EB-2 India: For the month of December it has been projected that final action dates will advance ten months for the EB-2 India category to June 1, 2007. Charles Oppenheim of the Department of State suggests that the EB-2 India category will advance by as much as eight months over the next couple of months, with an average projected advancement of four to six months. Oppenheim suggests that if the movement results in EB-3 upgrades this will cause an increase in demand and a retrogression of the final action dates for this category in early 2016. EB-2 and EB-3 China: Charles Oppenheim predicts that the final action date chart will remain the same for the month of December. Based on trends that have occurred within this category during the past two years, Charles Oppenheim projects that some EB-2 China cases may downgrade to EB-3 to relieve demand from the EB-2 China category. This will result in higher demand for EB-3 slowing or retrogressing the category while EB-2 China is expected to advance. During the past year the F-2A and F-2B categories were advancing quickly because there was a modest demand for immigrant visas. At this point demand for both F-2A and F-2B categories is reaching its limit. According to the DOS continued advancement will be seen in these categories until demand materializes. The response rate for family based preference categories has normally been low which accounts for the advancement in these categories. 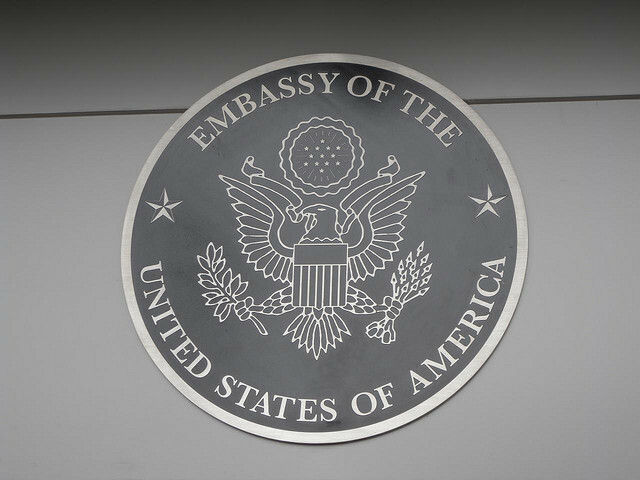 For additional resources on the immigrant visa process click here. For legal questions please contact us for a free consultation.